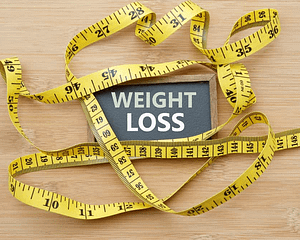 Weight Loss Surgery – V.E.Andrei, M.D. 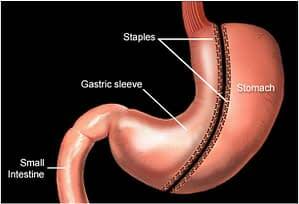 Gastric sleeve surgery, also known as laparoscopic sleeve gastrectomy it is a very popular weight loss procedure and reduces the size of the stomach from about 32 ounces (a quart) to about 8-10 ounces (the size of a banana). 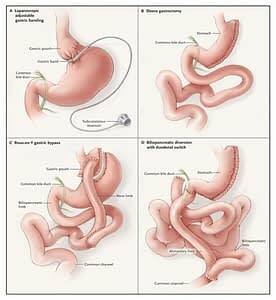 Bariatric surgery it is sometimes referred to as diabetes surgery because of its effectiveness on treating this disease. 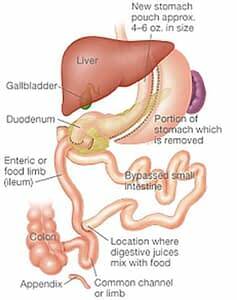 The most efficient procedures performed in diabetic procedure are duodenal switch, SIPS/SADIS. 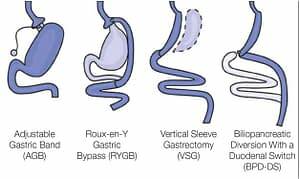 The duodenal switch surgery (also known as biliopancreatic diversion with duodenal switch) combines the sleeve gastrectomy with an intestinal bypass which increases the metabolic power of the procedure. 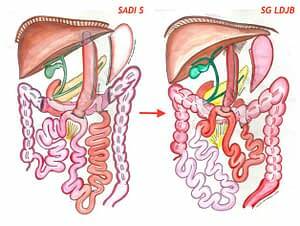 Also known as modified duodenal switch or loop duodenal switch.Like the gastric bypass, the SADI-S (SIPS) is both a malabsorptive and restrictive surgery. 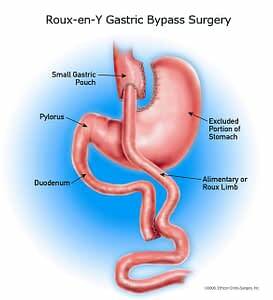 The Roux-en-Y Gastric Bypass – often called gastric bypass. 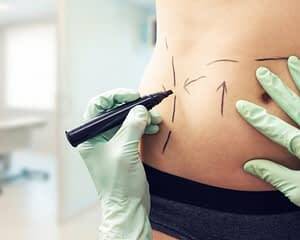 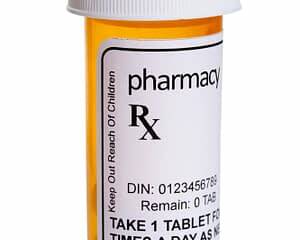 There are two components to this procedure. 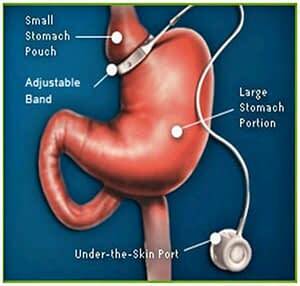 LAP-BAND®, it is a hollow band made of silicon placed around the stomach near its upper end, creating a small pouch with a narrow passage into the larger remainder of the stomach.